You are going to Watch One Piece Episode 353 English dubbed online free episodes with HQ / high quality. 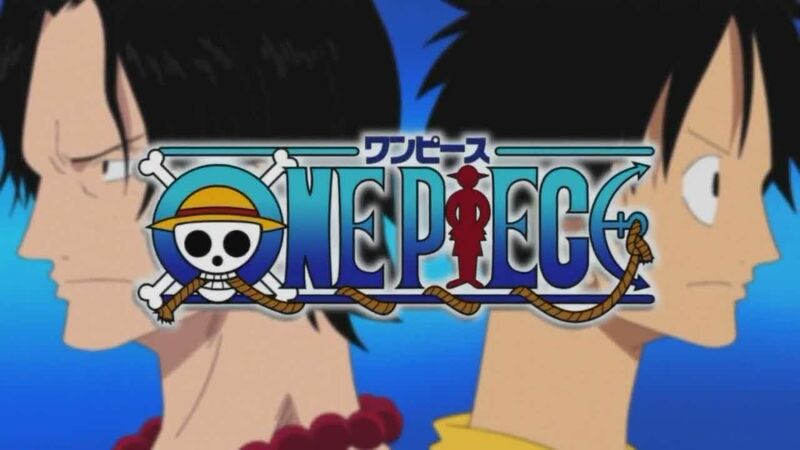 Stream Anime One Piece Episode 353 Online English dub A Man’s Promise Never Dies!! To the Friend Waiting Under the Distant Sky. Usopp, Chopper, Robin and Franky return to the Sunny, discovering their ship had been ransacked but Luffy, Zoro and Sanji returned to them without their shadows. After updating the other three of their current status and Nami’s abduction, Franky reveals that Brook told him why he was still alive and drifting after fifty years, which was in order to return to Reverse Mountain where one of his most valuable crewmates waits for him: the whale Laboon.